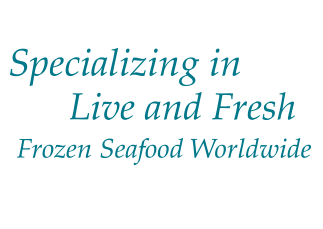 Established in 1972, Delaware Valley Fish Company has emerged as the nation's leading exporter of fresh water glass eels/elvers, live and frozen adult eel and other seafood delicacies. 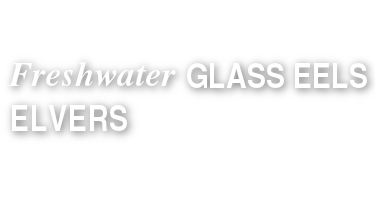 A family owned company for three generations, we have built strong long-standing relations with generations of fisherman from Florida to the Maritimes. 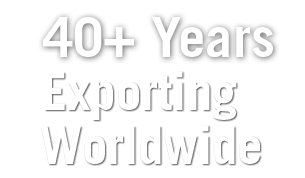 Highly experienced hands-on management combined with state-of-the-art infrastructure and expertise in all aspects of worldwide exportation provide clients with high quality products, reliable deliveries and customized solutions.